Hi everyone! I thought it was time for another batch of What I have pinned. 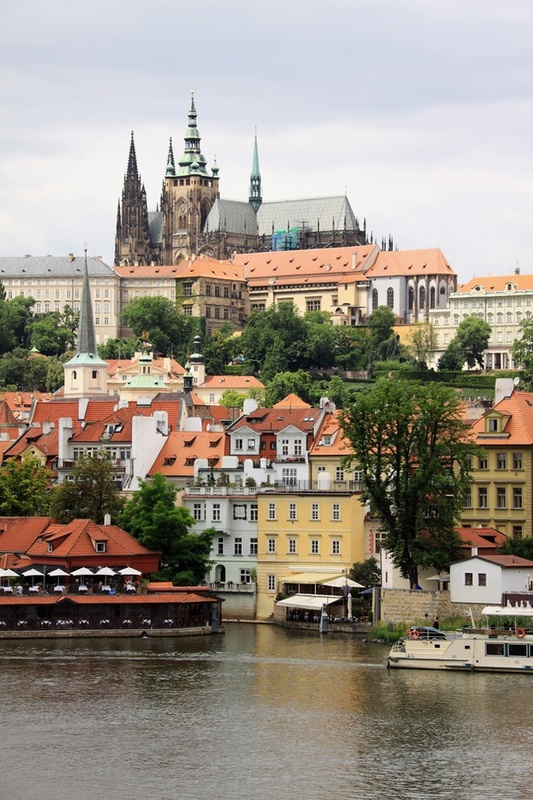 I have been pinning lots of pictures from Prague, as I will be there in just a few days. So exciting! I will post some more about that in the week to come. 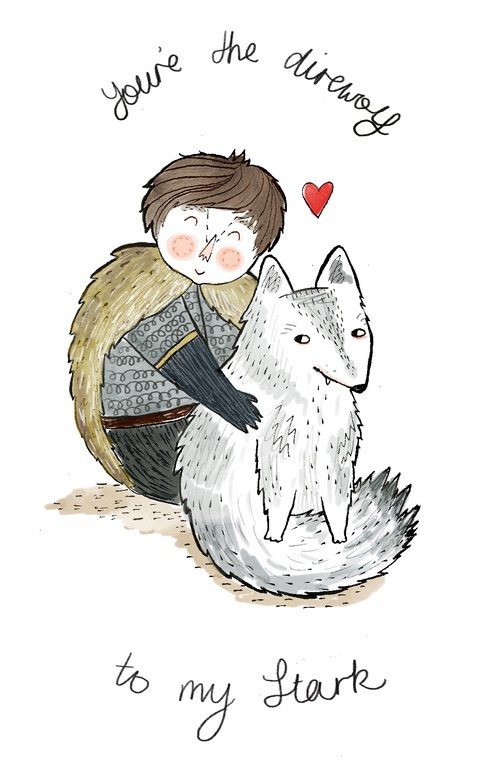 Hope you all enjoyed your weekend! 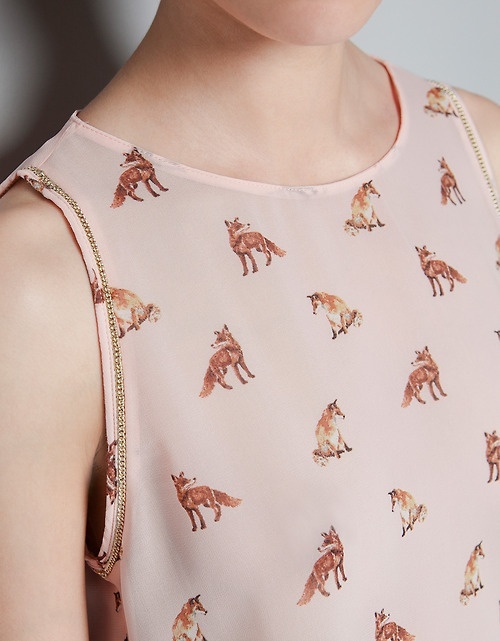 I love this top with foxes on it, perfect for this summer! Unfortunately the link on Pinterest doesn't lead anywhere! I hate it whan that happens! 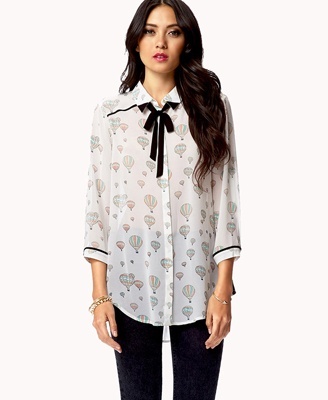 Another super cute top for the summer, with hot air balloons! It's from Forever 21. Wish we had that store here in Holland! 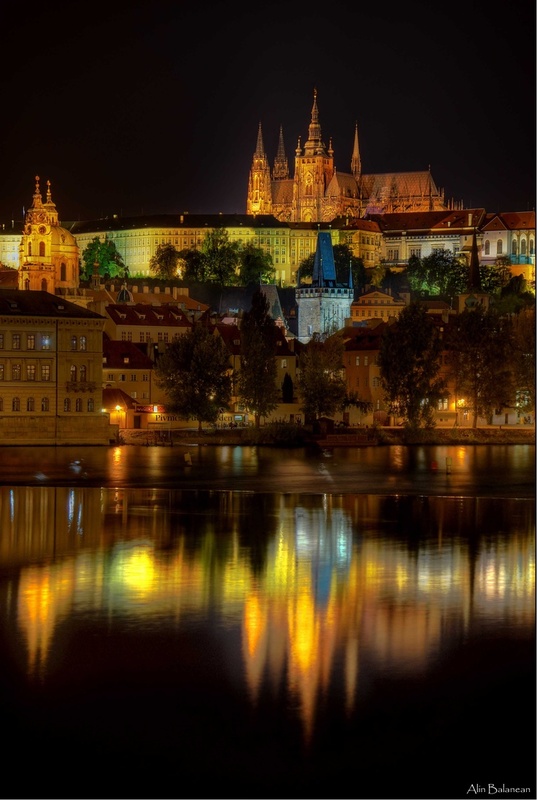 Ooooh the lovely city that is Prague! 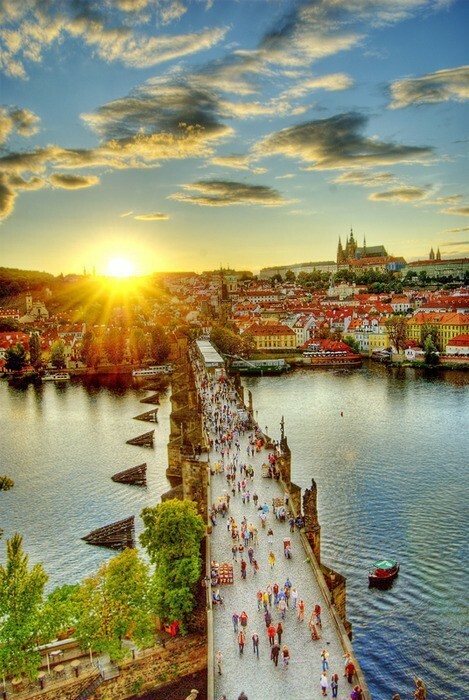 It's crazy to think I will be there in 5 days time. I have never visited before, so I am thrilled to be going! 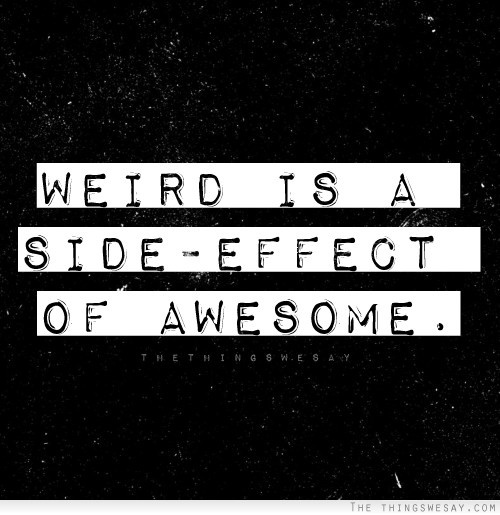 From now on this is what I will tell people when they think I am a bit (or alot) weird! Love pinterest! Always has the best ideas for everything!